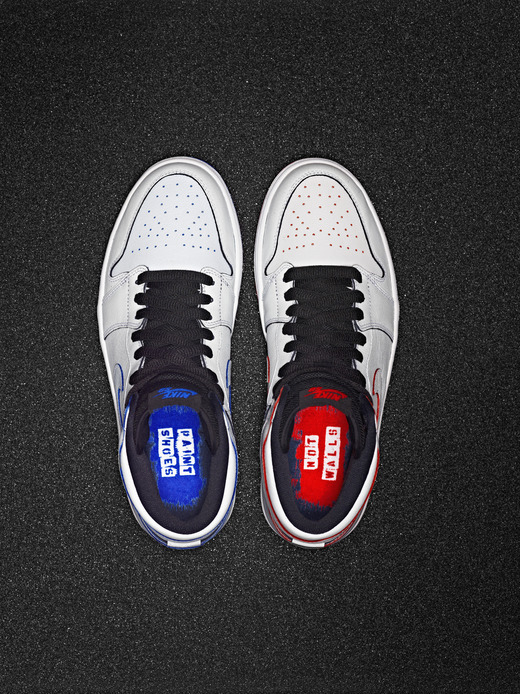 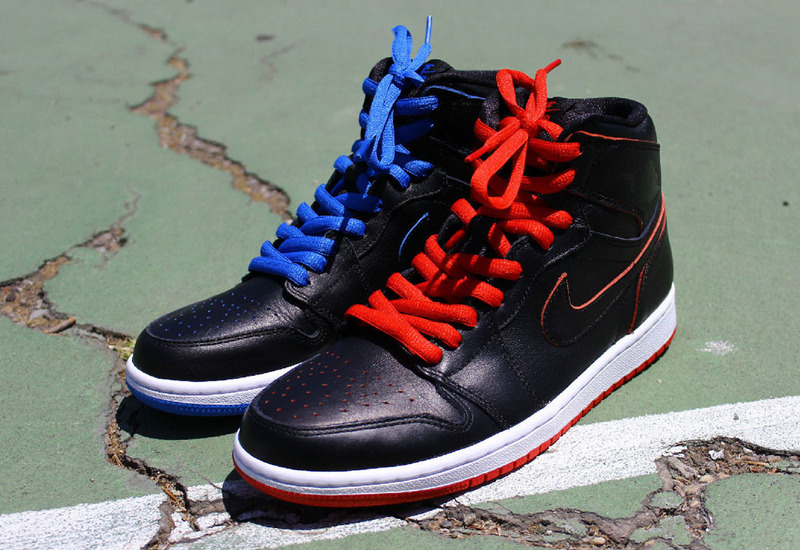 Lance Mountain lends his hand to the Air Jordan 1 for Nike SB to create two mismatched and painted versions of the iconic basketball and skateboarding silhouette. 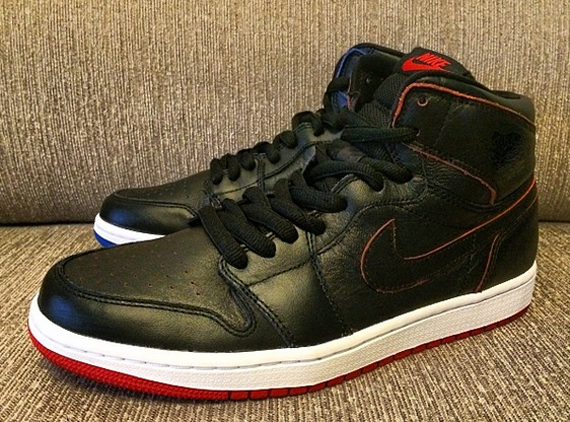 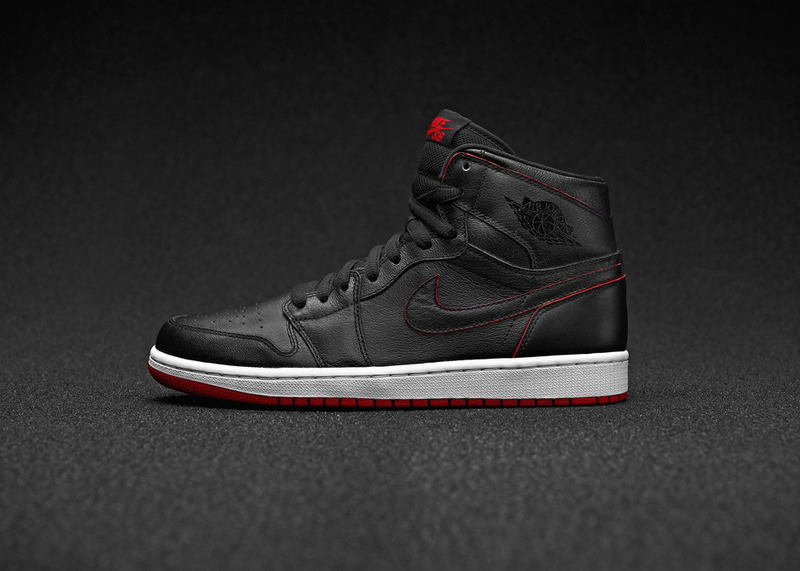 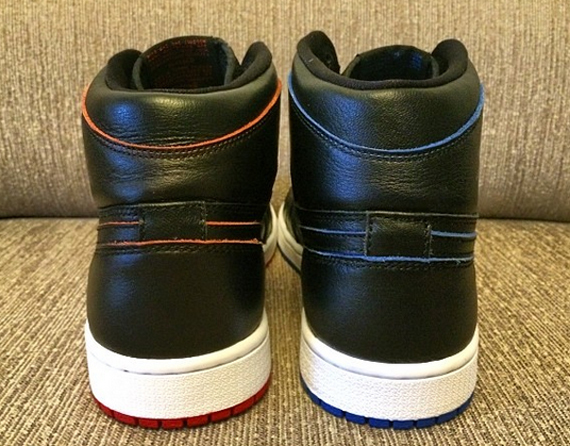 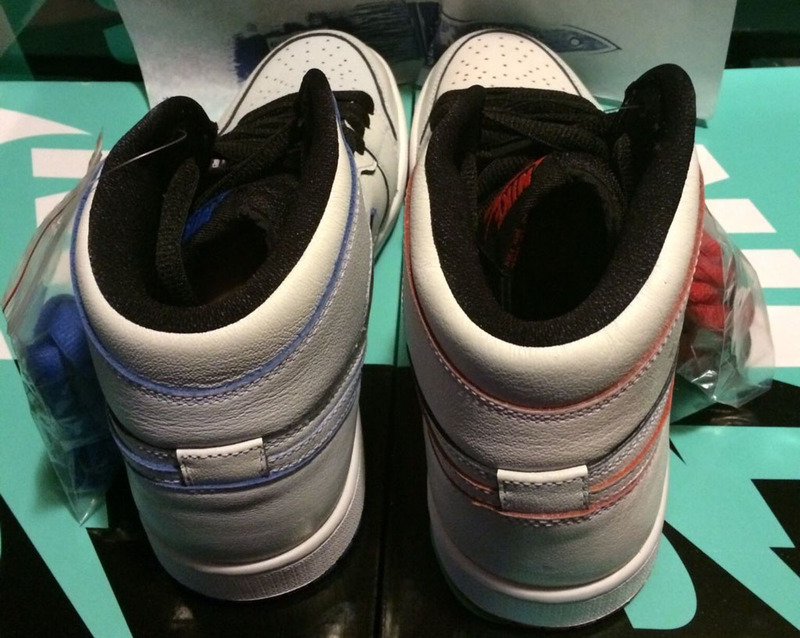 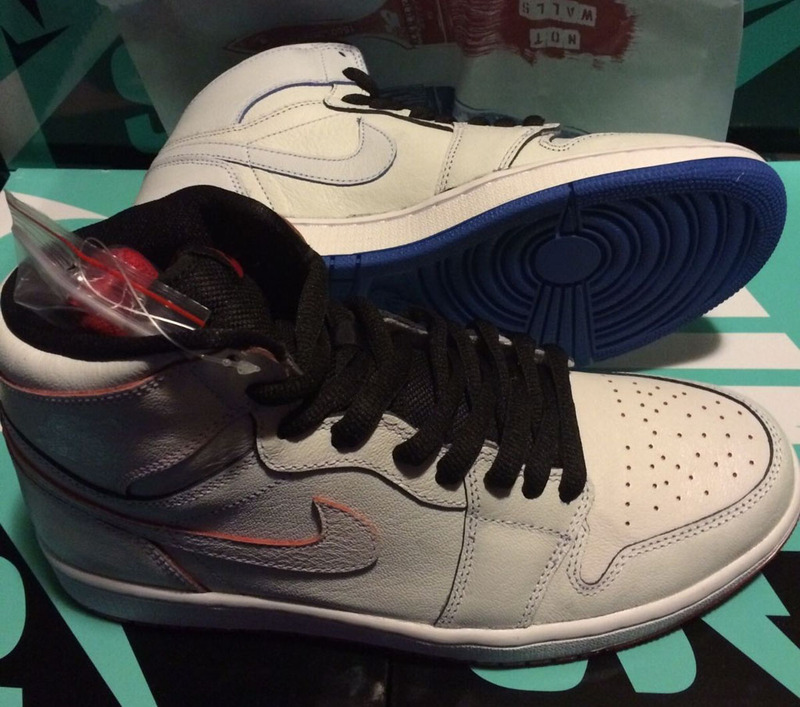 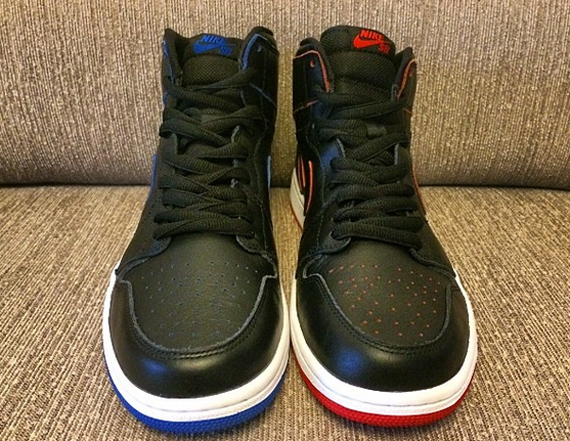 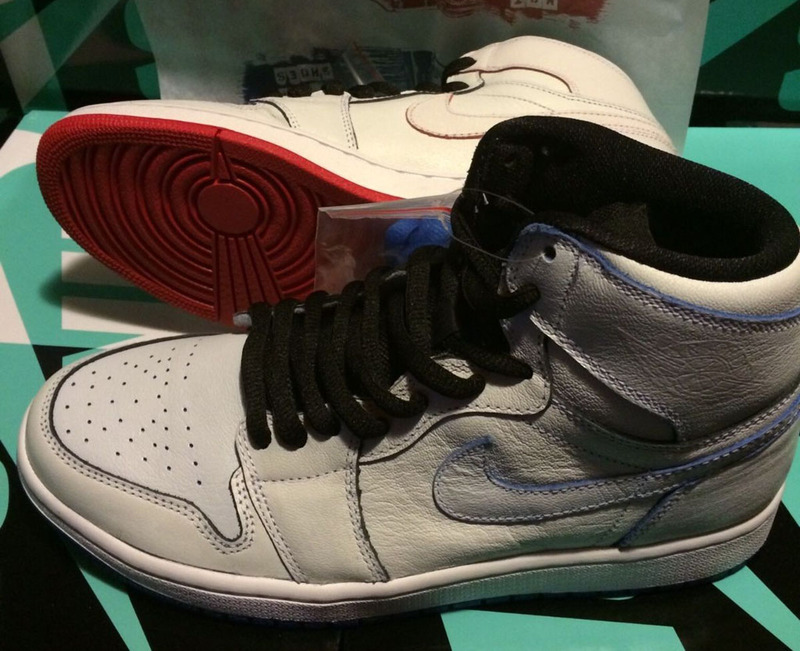 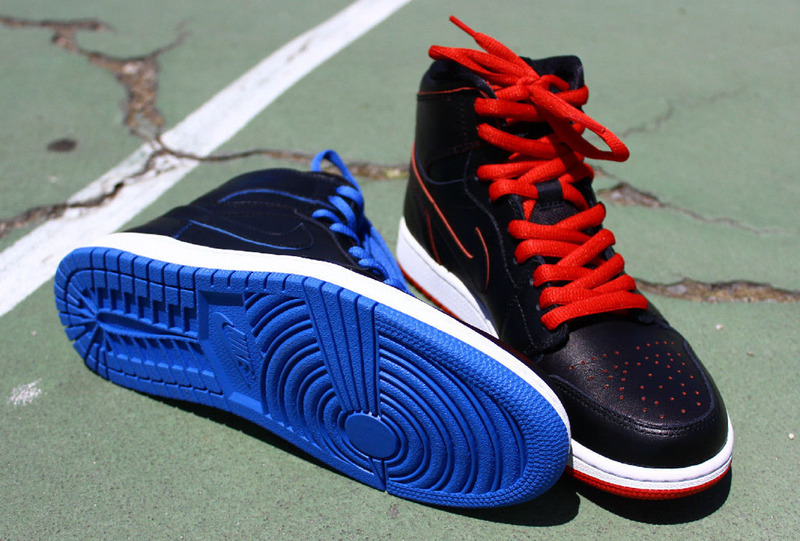 Nike SB and Jordan Brand come together once again for another edition of the Air Jordan 1. 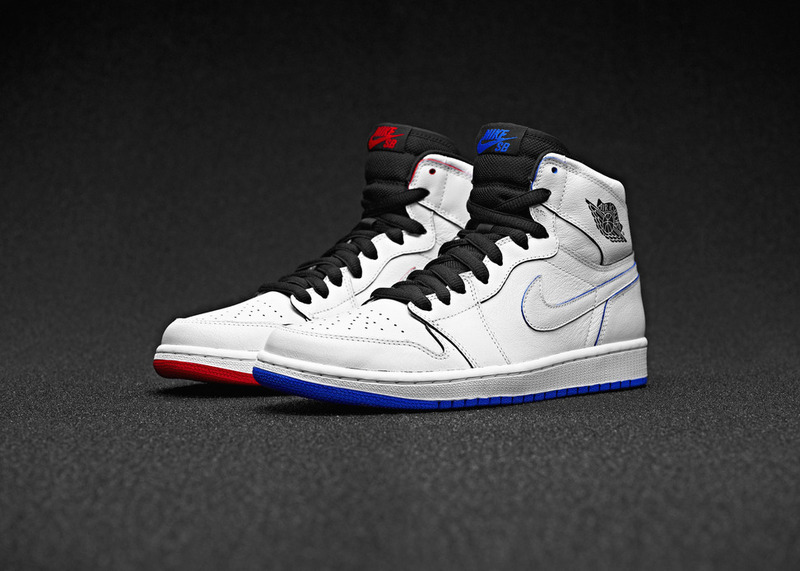 This time skate legend Lance Mountain adds his take to the silhouette, inspired by his personal relation to the Air Jordan 1 as a skateboarder in the 1980's. 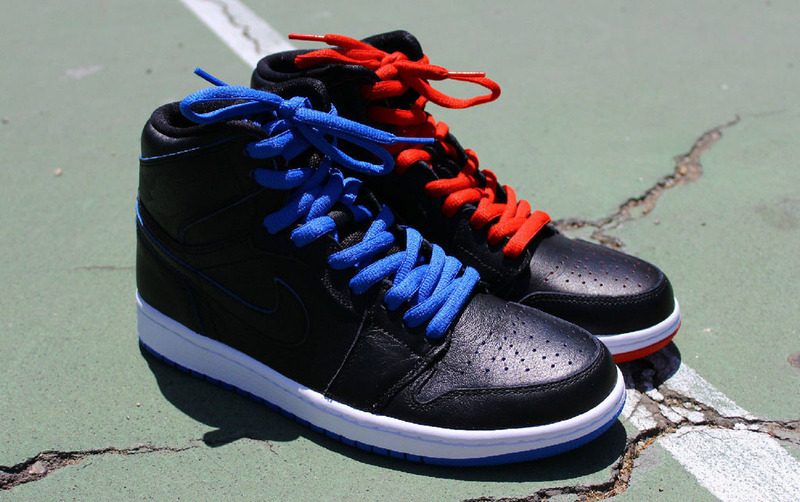 Mountain chose to emphasize how skaters mismatched and painted their pairs of the Air Jordan during the 1980's to add a custom look and their own identity to the shoe most people associated with basketball. 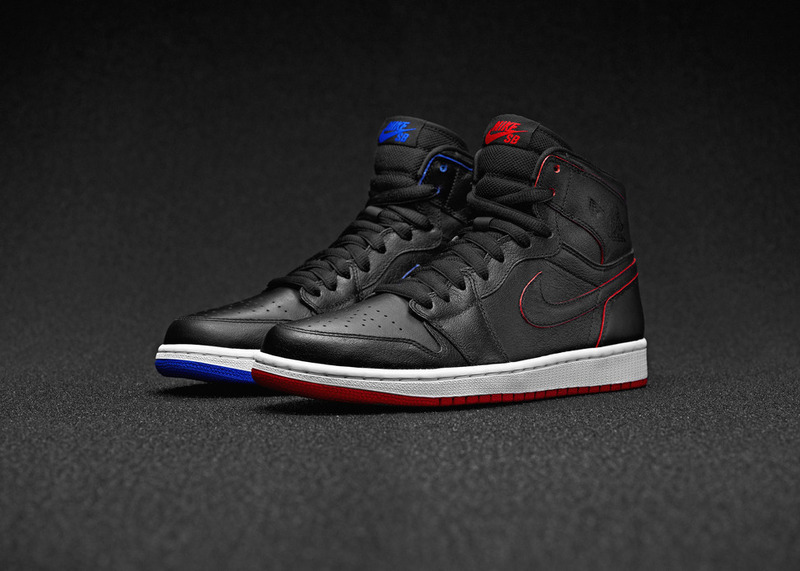 This punk aesthetic was translated by Mountain into two mismatched editions of the Air Jordan that will each be covered in your choice of white or black paint, that when skated reveal one black/red shoe and one black/royal shoe. 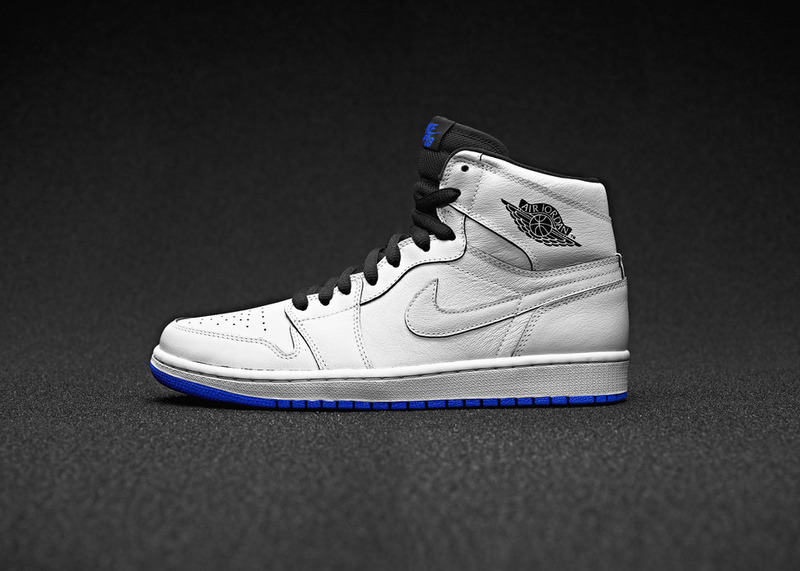 The final result is an ode to Mountain's own mismatched black/royal and carolina blue Jordan 1's and the skate culture of the 1980's that celebrated individuality. The Nike SB x Air Jordan 1 will be available at select Nike SB retailers and nike.com on June 7th, 2014 in limited quantities. 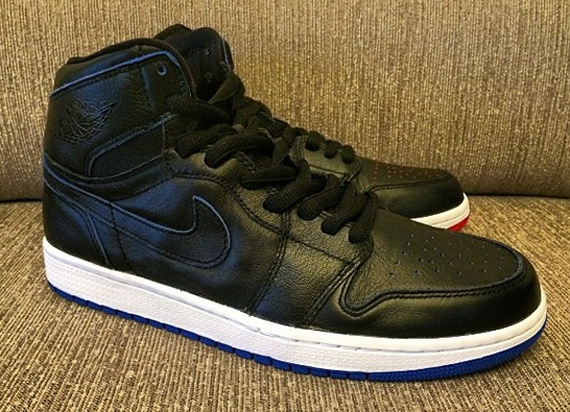 UPDATED: After a few weeks of no news or new photos, we now have our best look yet at next month's Lance Mountain x Nike SB x Air Jordan 1 in the black colorway. 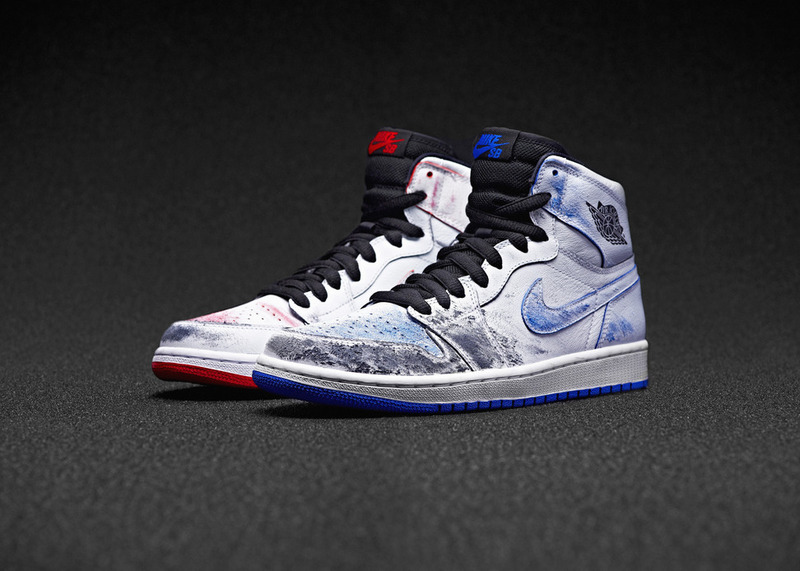 As we all know, the limited edition AJ 1 SB features a painted upper that peels away once skated, revealing a mismatching pair of original AJ I colorways. 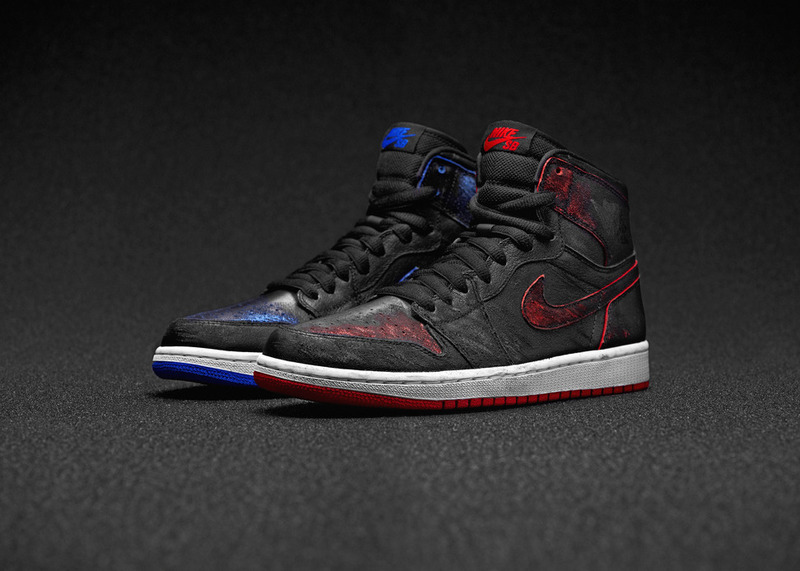 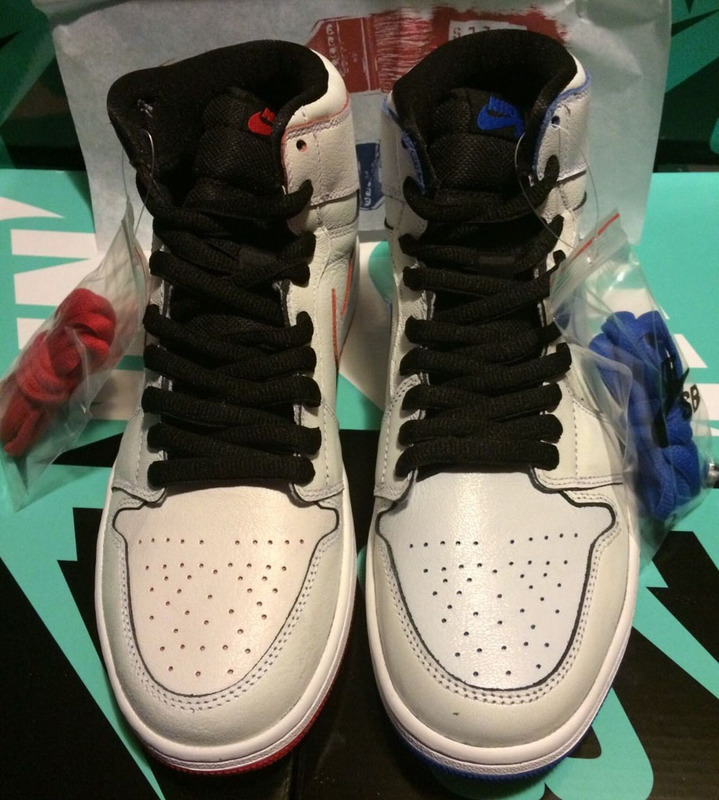 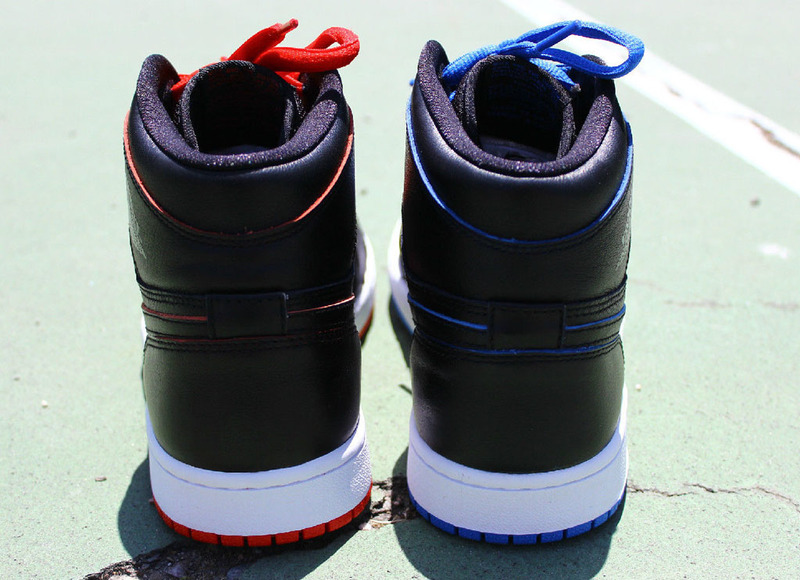 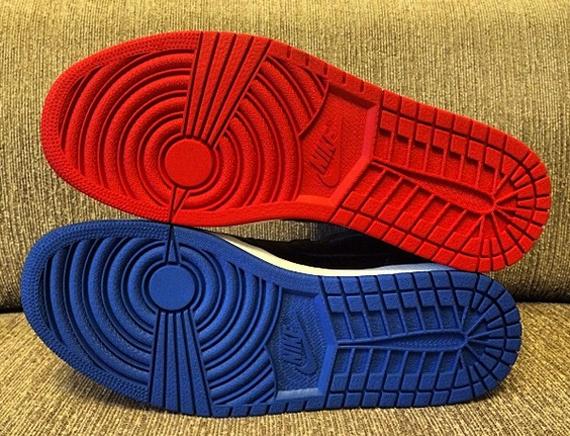 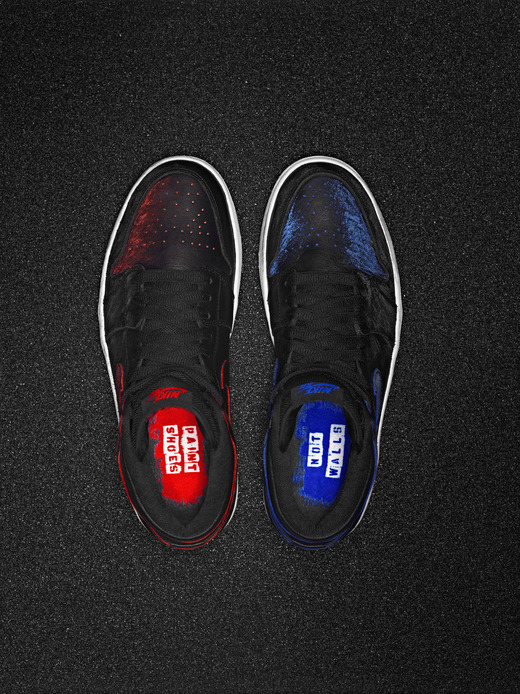 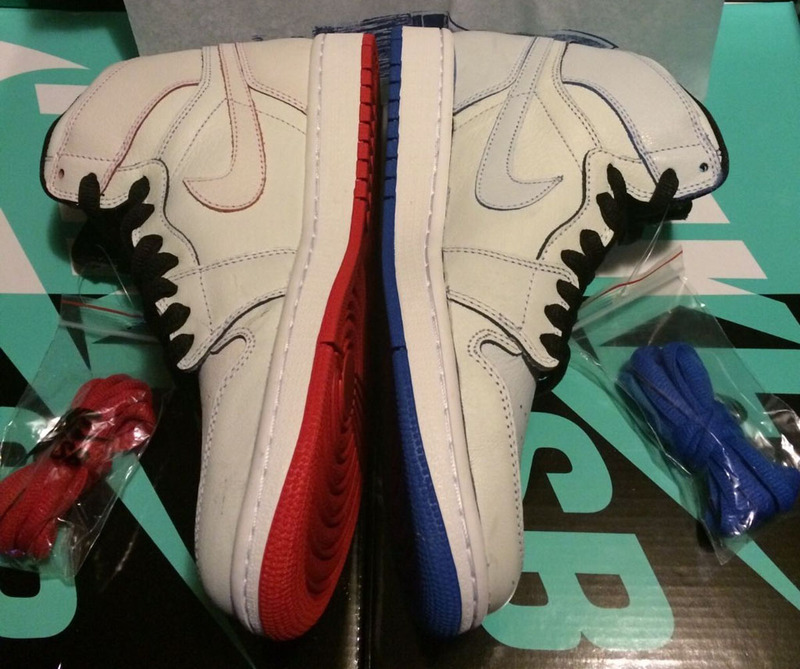 The Lance Mountain x Nike SB x Air Jordan 1 is set to release June 7th at select Nike SB retailers.